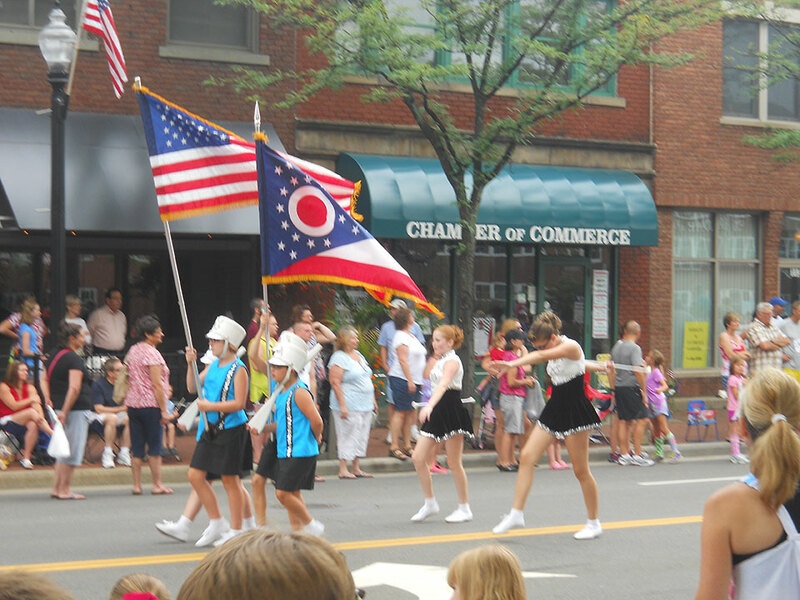 The North Canton Area Chamber of Commerce has been an integral part of the community since 1959. With over 450 members the North Canton Chamber is dedicated to making North Canton Stark County’s premier destination to live, work, play, learn and grow. For more information on the Chamber or its many programs and activities visit www.northcantonchamber.org or call (330) 499-5100.